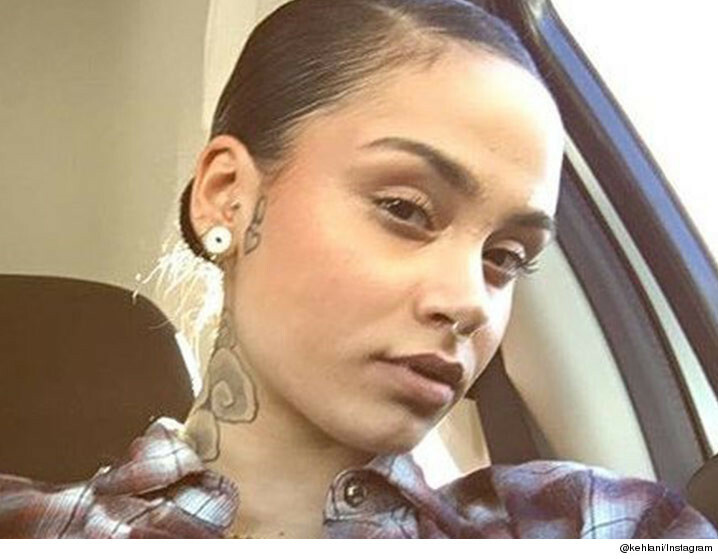 R&B singer Kehlani was placed on a psychiatric hold in L.A. yesterday -- after emergency responders arrived to her Hollywood home and determined she posed a threat to herself ... TMZ has learned. We've learned ... paramedics responded to a medical emergency at Kehlani's home at 1:45 PM on Monday -- and when they arrived we're told "she wanted to harm herself." Law enforcement sources tell us ... Kehlani was placed on a psychiatric hold and transported to a nearby hospital for a mental evaluation. 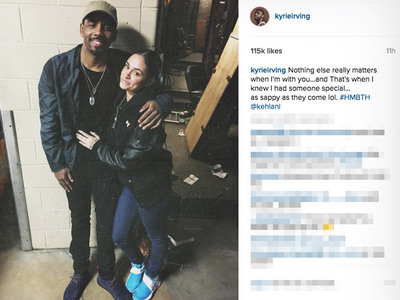 Kehlani has already said she was considering killing herself in the wake of rumors she cheated on NBA star Kyrie Irving ... although Kehlani has adamantly denied that. Kehlani has posted pics from her hospital bed saying she's grateful to be alive ... adding, "God saved me for a reason." No word on how long doctors plan on keeping Kehlani ... but sources close to the singer tell us, "She's doing much better." Multiple calls to Kehlani and her camp have not been returned.